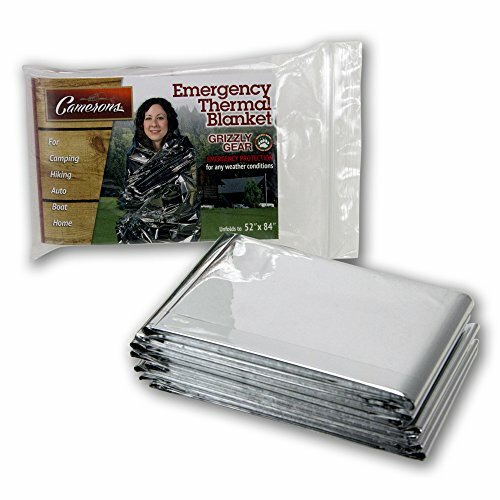 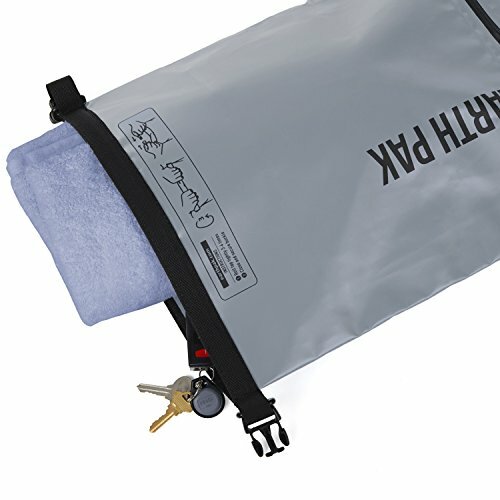 ZIPPERED FRONT POCKET: Allows for simple get entry to so that you can grab important items with no need to unroll the top main compartment. 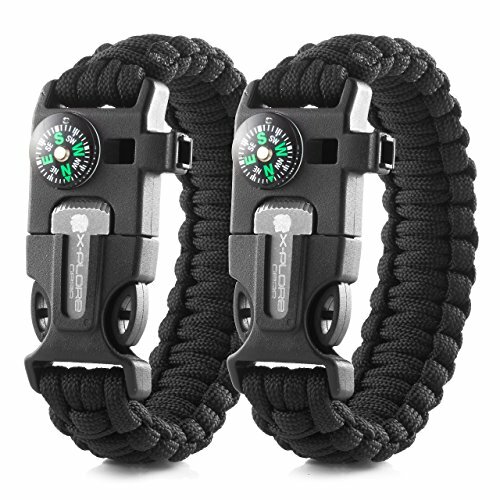 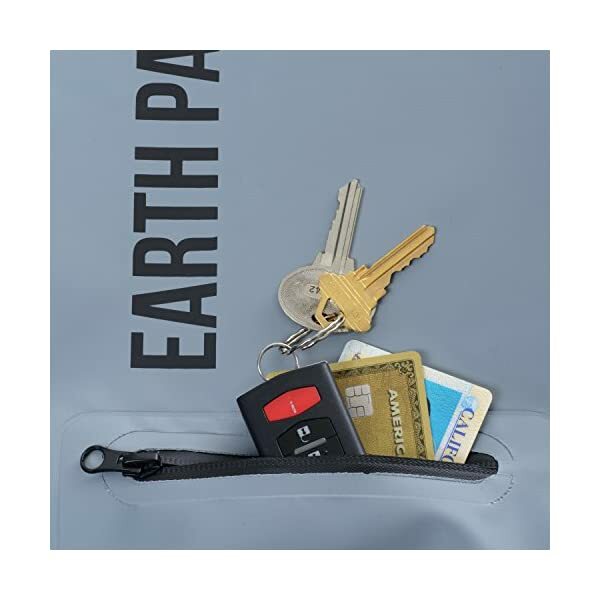 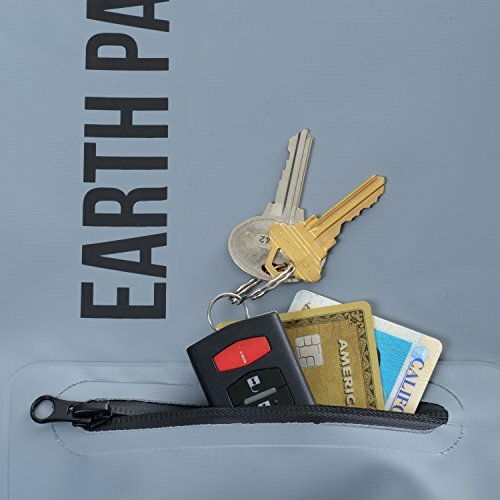 The front zipper gives easy get entry to to keys, knives, lighters, and other personal items you wish to have to grab quickly on the go! 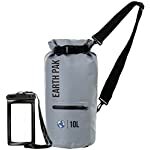 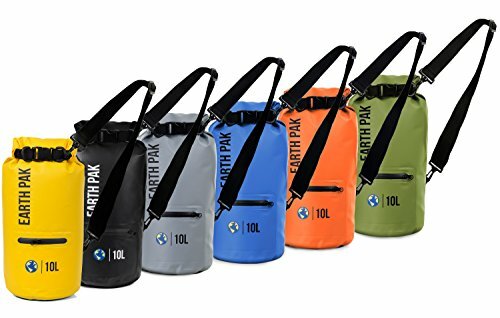 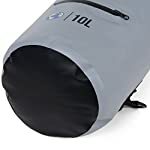 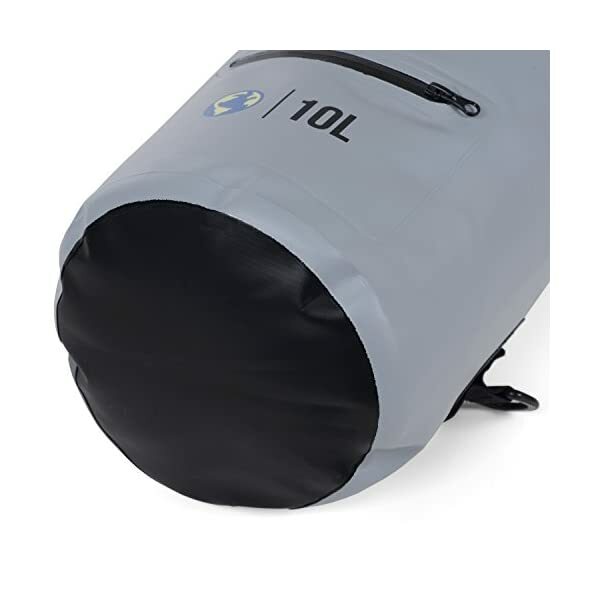 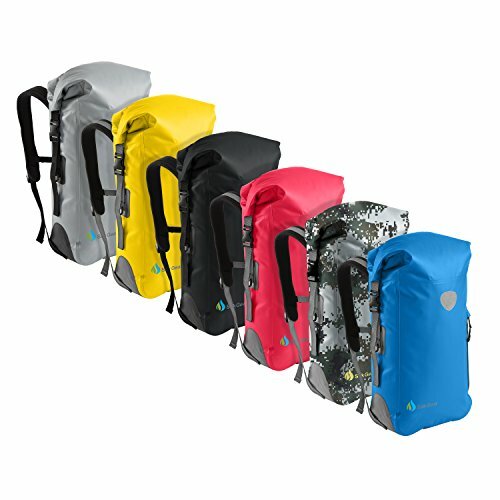 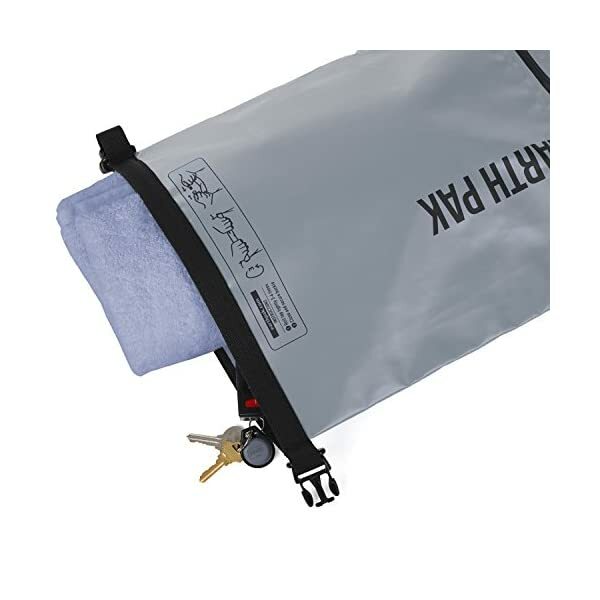 FLOATING DRY BAGS: Our 10L or 20L waterproof dry bags are sealed shut and can conveniently waft alongside you all over your paddle boarding, kayaking, and at sea adventures! 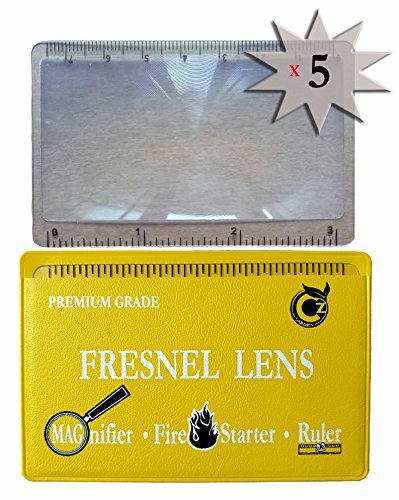 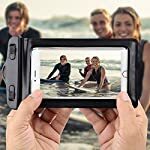 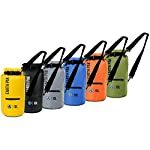 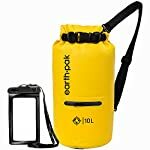 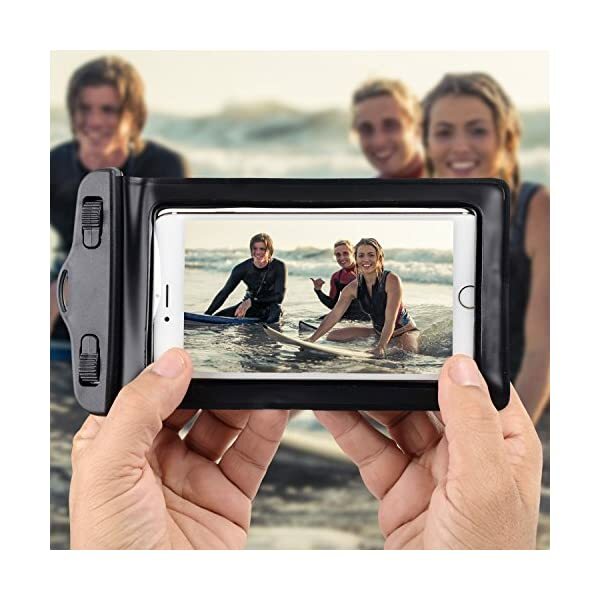 IPX8 WATERPROOF PHONE CASE: Universal design fits all smartphones up to 6.5 inches (measured diagonally), making it perfect for protecting your device or smartphone. 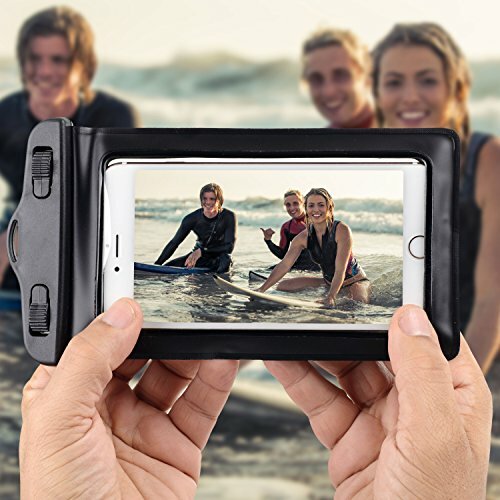 Snap and lock closure means that you can safely protected your phone, camera, or small electronics in the waterproof IPX case.